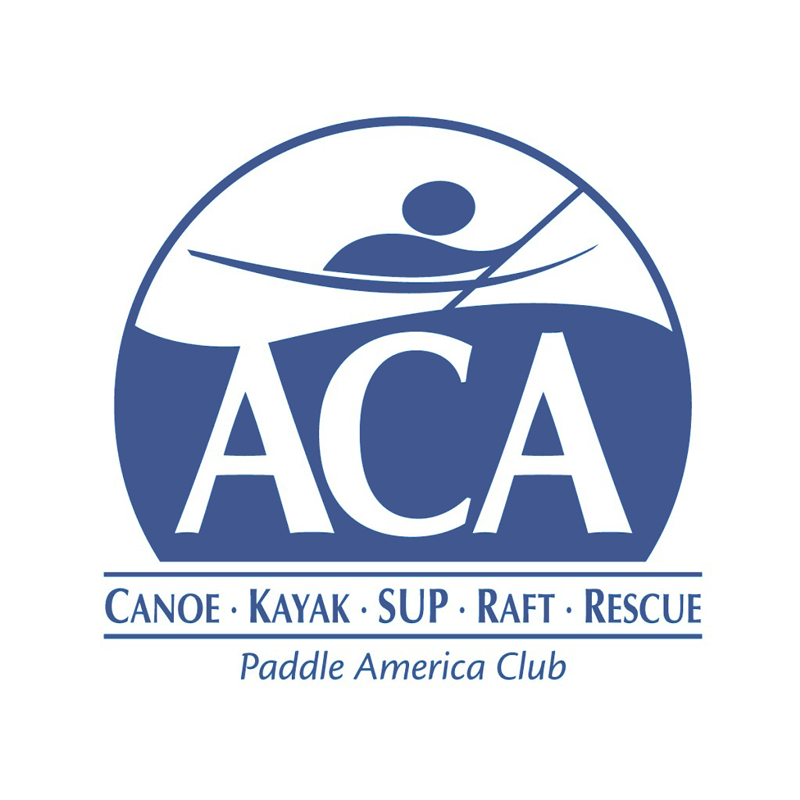 The Paddlers’ annual cleanup of the Chena River through town originally scheduled for May 10 has been rescheduled for Wednesday, May 24. High water levels on the Chena make it challenging to safely collect trash along the banks. We will meet at Graehl Landing (just upstream from the Wendell Street bridge) at 6:00 p.m., set shuttle to the Pioneer Park landing at Peger Road, and plan on launching from Graehl promptly at 6:30. Once on the water people travel more or less at their own pace, stopping to pick up trash on the riverbanks. Usually, everybody is out of the water by 9:00 or 10:00. 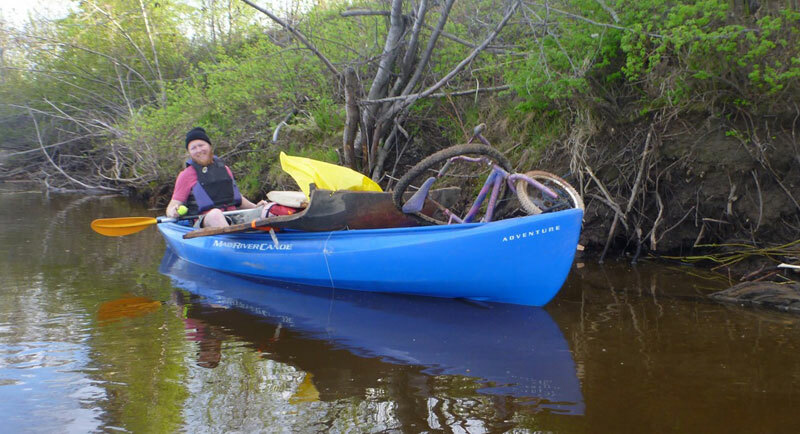 Cleaning up the Chena River is one of the contributions our club makes to the community of Fairbanks, and is also a commitment we have made to the Adopt-a-Stream program of the Tanana Valley Watershed Association. For this activity we are recognized by two nice signs placed by the TVWA near the river at Graehl and Pioneer Park. Our cleanup is also registered with the American Rivers National River Cleanup campaign. Trash bags will be provided. Participants should bring mud boots, raincoat, gloves, warm clothes, extra clothes, mosquito repellent, drinking water and something to snack on as well as some sort of craft to paddle. Don’t forget your life-jacket! We will attempt to separate out clean aluminum in separate bags for recycling. We need to take the trash directly to the dump (as opposed to sticking it in dumpsters) so that the Borough can keep track of the volunteer cleanup effort and so that we can report our haul to American Rivers. My truck will be available for stuffing full of trash at the take-out. For more information contact Alan Batten at alanbatten@acsalaska.net, or at 488-3205.